The Monastic Art shop in the spacious premises of 350m2 unfolds all the expressions of the monastic art. Food, cosmetics, jewelry, crosses and replicas of Byzantine icons in a wide variety of themes and styles are available at the Monastic Art shop located in the center of Athens, either for personal use or to be offered as a gift. Ampelikos, Docheares, Esodiastes, Magiros … dozens are the end products from the tasks of the monks of Mount Athos, performed for centuries in taking care of their Cenobium. Among them is also caring for the land, its cultivation in a traditional way, harvesting and processing the crop according to organic farming and production standards. Icons of religious and historical accuracy, icons of Byzantine icon painting, replicas of unique icons in style and religious expression that are kept in the twenty monasteries of Mount Athos, are created by the icon painters of ICONOTECHNIKI and are available at the Monastic Art Shop. 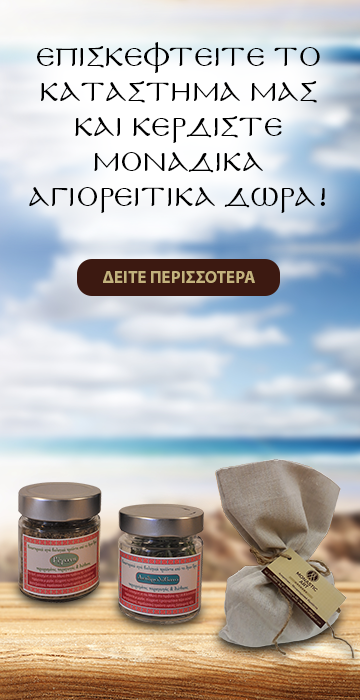 The Holy Monastery of Vatopedi, the Holy Monastery of Xenophon, monasteries with a smaller population, the Athonite Dependency and the Ormylia convent, are the places where dozens of food products, as well as cosmetics for facial and body care, are processed and produced. 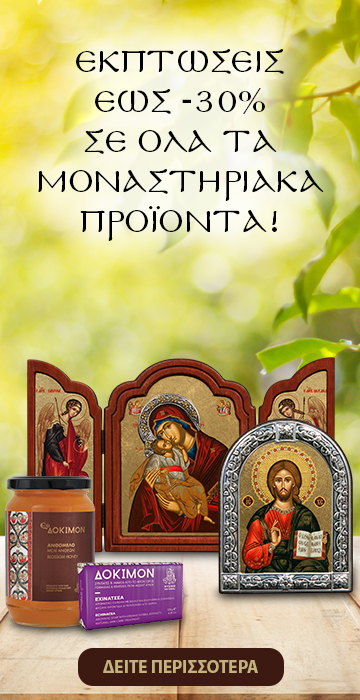 The land of the Athos Peninsula, the blessed land of Mount Athos, delivers produce of unique value with the undivided attention of the monks who safeguard its unadulterated production through traditional farming practices. The fruits of their labors, with the use of modern processing methods, are transformed into olive oil, wine, dried herbs, jams, honey and cosmetics for the whole family, beneficial for those who consume and use them, without any aggravating elements for their life. I agree to receive offers and information about products and services.